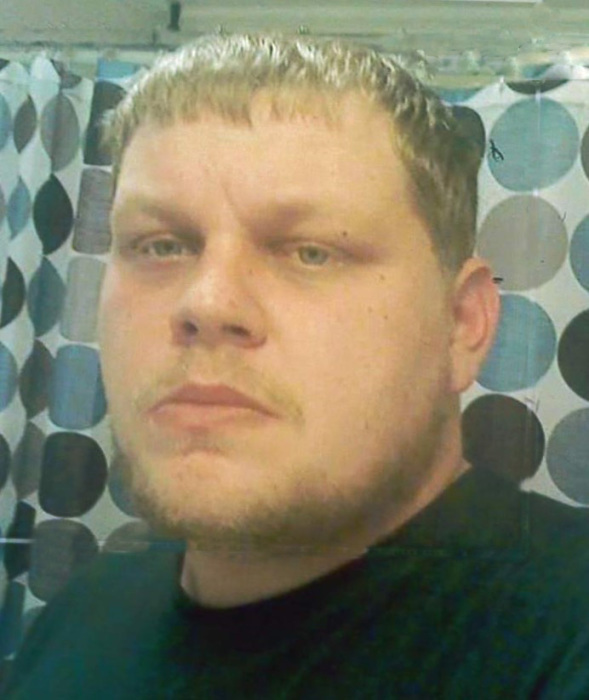 Jeremy David Presley, 32, of Concord, passed away Wednesday, April 3, 2019 at his home. Mr. Presley was born September 6, 1986 to Margaret Talbert and the late Jay Lee Presley. In addition to his father, he was also preceded in death by grandparents, James and Betty Linker. Jeremy is survived by: mother, Margaret "Bobbie" Linker Talbert; stepfather, James Talbert; brothers, Shane Presley and wife Kim, Rodney Presley; sister, Shanna Hurtado; step-brother, Chuck Talbert; nieces, Kaelynn and Kinsley Presley, Whitney Morris, Whitney Talbert and several aunts and uncles. Jeremy enjoyed life and spending time with his friends and family. The family will have a celebration of Jeremy's life at a later date. Hartsell Funeral Home of Concord is serving the Presley family.